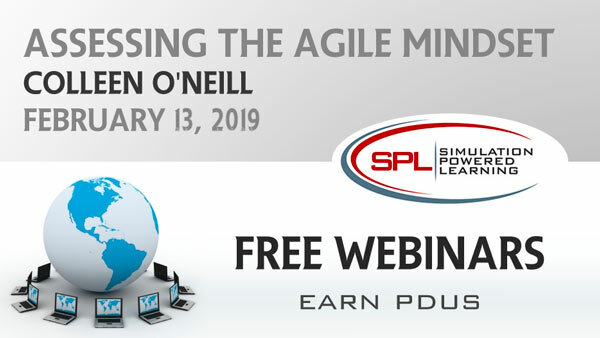 Colleen O’Neill, PMP, CSM, SP 4.0, CCMP, is an Agile Practice Leader for SPL. In this role Colleen brings outstanding strategist experience specializing in innovation for process improvement and IT delivery. 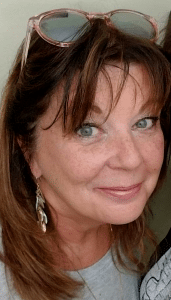 With over 25 years of experience as a portfolio, program and project professional, she has developed a unique blend of technology expertise, leadership and business strategy perspective to provide innovative solutions to meet business needs.